FCA US reported a 14% year-over-year sales decrease in November, delivering a total of 160,827 vehicles to customers across the country. Retail sales accounted for 79% of those sales with 126,780 units, a 2% year-over-year decline. Ram brand sales improved by 12% thanks in large part to a 126% year-over-year increase from the Ram ProMaster van, of which 4,702 units were delivered. Sales of Ram pickups increased 8% at 36,885 units. After 11 months, sales of Ram trucks and vans are up 11% at a total of 492,254 units; Ram pickup sales total 441,862 units, up 8%, while sales of the ProMaster Van are up 51% and ProMaster City are up 82%. Jeep sales declined 12% year-over-year with 67,285 units delivered. The Jeep Renegade was the only vehicle in the lineup to deliver a sales increase, rising 30% with 10,067 units delivered. Through November, Jeep sales total 843,217 units in the United States, an 8% year-over-year increase. 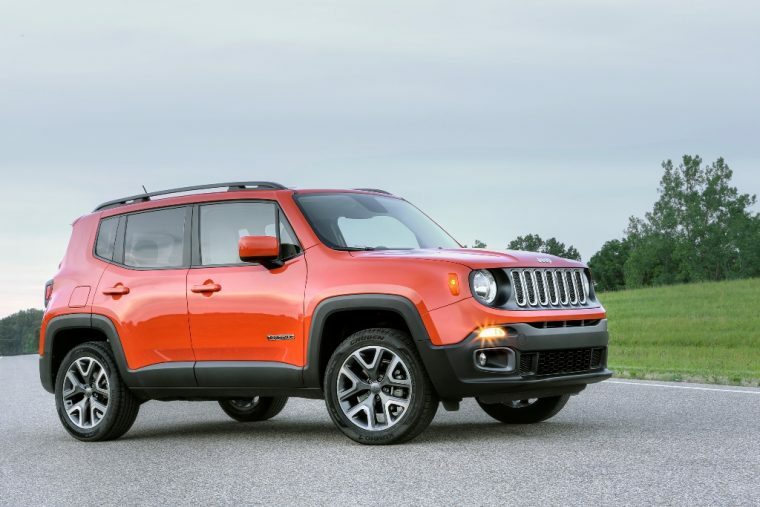 Over that span, sales of the Renegade are up 81% at 94,561 units, sales of the Patriot are up 5% at 114,117 units, sales of the Grand Cherokee are up 8% and 189,023 units, and sales of the Compass are up 34% at 86,107 units. Chrysler sales fell 47% at 14,518 units, but the arrival of the all-new Pacifica minivan yielded strong results with 8,753 units delivered. Thus far, the Pacifica has pulled in a total of 52,083 sales, making it the brand’s third highest volume seller despite not having a full 11 months of sales. Dodge sales were down 21% at 34,075 units, though sales of the Charger were up 34% at 9,138 units and sales of the Viper were up 38% at 62 units. Dodge sales are down 2% year-to-date; sales of the Durango are up 10% at 62,678 units, sales of the Caravan are up 35% at 120,991 units, and sales of the Charger are flat at 88,200 units. Alfa sales were down 32% with 23 copies of the Alfa 4C delivered, and Fiat sales declined 15% at 2,415 units. Through November, FCA US’s sales are up 1% with 2,051,796 vehicles delivered.